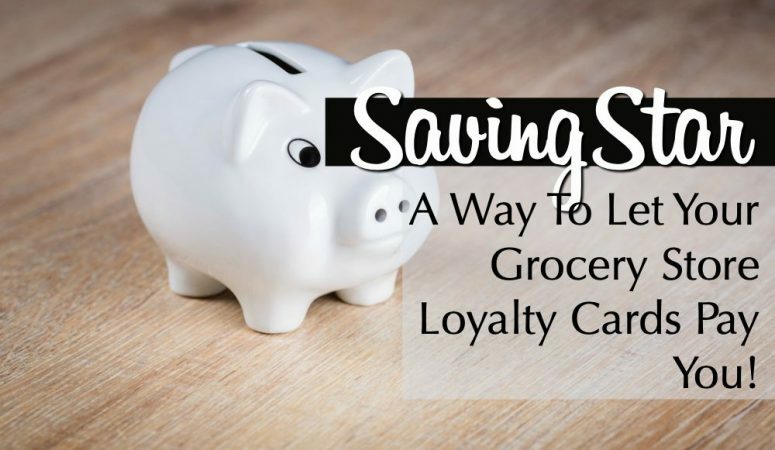 SavingStar Review 2019 – Let Your Grocery Loyalty Cards Pay You! 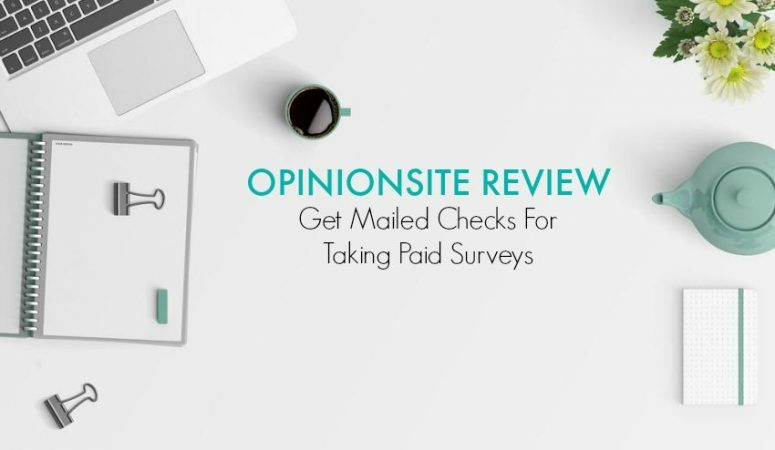 Published April 4, 2019 By Leisa This post may contain affiliate links. Regardless, I only recommend sites I've researched and/or used and trust. 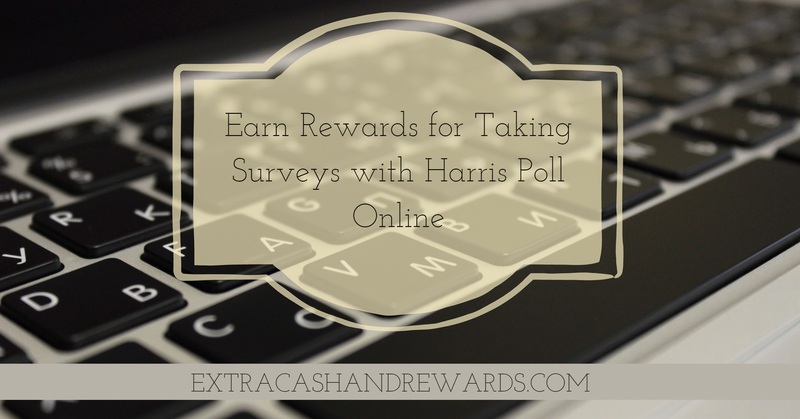 Published March 9, 2018 By Leisa This post may contain affiliate links. Regardless, I only recommend sites I've researched and/or used and trust. Published February 12, 2018 By Leisa This post may contain affiliate links. Regardless, I only recommend sites I've researched and/or used and trust. Published January 24, 2015 By Leisa This post may contain affiliate links. Regardless, I only recommend sites I've researched and/or used and trust. 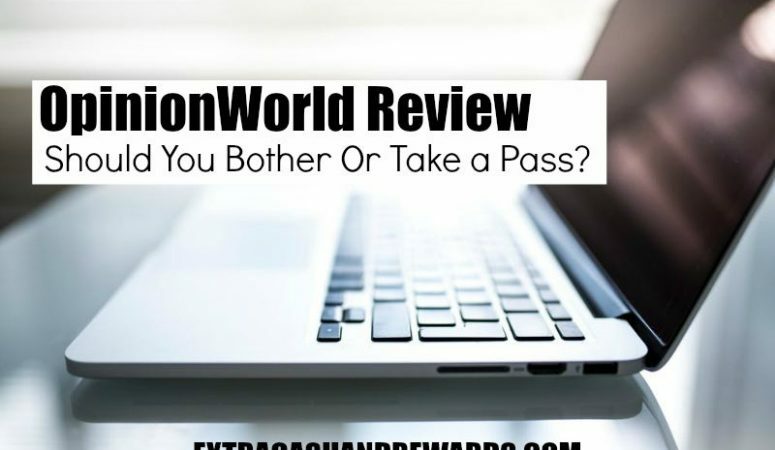 OpinionWorld Review – Should You Bother With This Survey Panel? Published December 1, 2014 By Leisa This post may contain affiliate links. Regardless, I only recommend sites I've researched and/or used and trust. 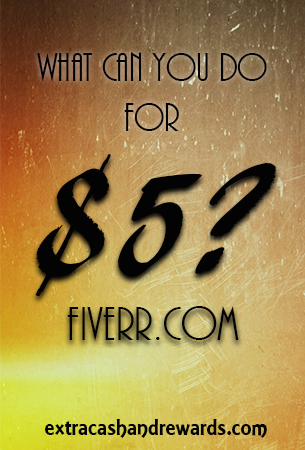 Fiverr.com – What Can You Do For $5? 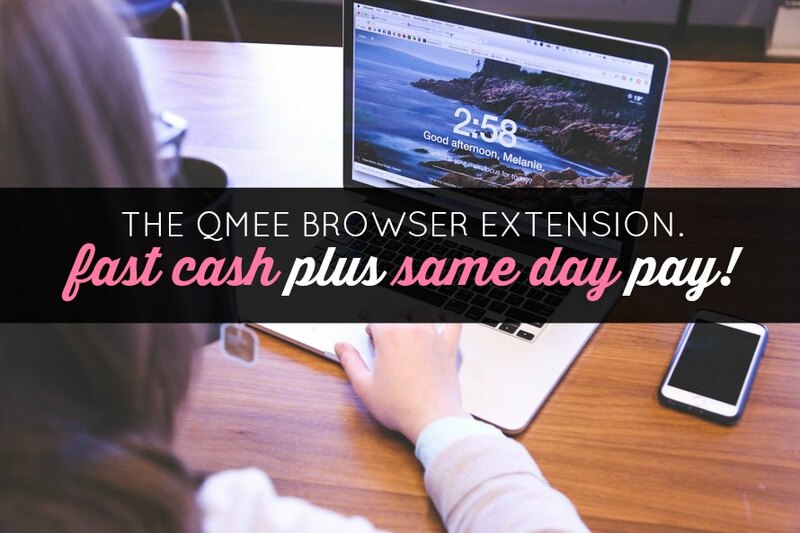 Published November 4, 2014 By Leisa This post may contain affiliate links. Regardless, I only recommend sites I've researched and/or used and trust.